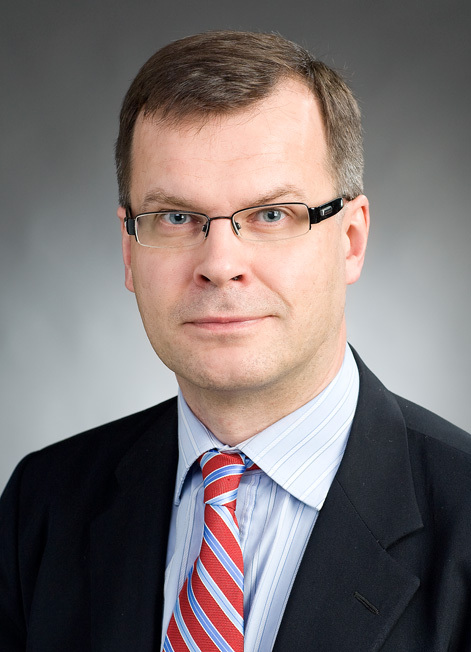 Heikki Pihlajamäki is currently working on a monograph on legal communication in early modern Europe, from the specific view-point of German, Swedish, and Livonian law in the seventeenth century. As for the Centre of Excellence, he does research on the roots of premodern European legal positivism and on the history of codification in Europe. Together with profs. Serge Dauchy (Lille), George Martin (Gent) and Anthony Musson (Exeter) has a research project called "150 Books that Made Western Law", which aims at a Western history of the influence of legal books. In the spring of 2008, I took part in the research evaluation of Lund University, Sweden, as the Vice-Chair of the working group in charge of evaluating the Law Faculty. For a list of older publications please click here. Why was private law not codified in Sweden and Finland? Pihlajamäki, H. T., 25 Jan 2019, Comparative Legal History. Moréteau, O., Masferrer, A. & Modéer, K. Å. (eds.). Cheltenham: Edward Elgar, p. 465–482 18 p. 18. (Research Handbooks in Comparative Law series). Pihlajamäki, H. T., Dec 2018, In : American Journal of Comparative Law. 66, 4, p. 733–750 18 p.
Pihlajamäki, H. T., Sep 2018, The Oxford Handbook of Legal History. Dubber, M. D. & Tomlins, C. (eds.). Oxford University Press, p. 717-735 19 p.
Centre of Excellence "Foundations of European Law and Polity Research"
Tuori, K., Nuotio, K., Letto-Vanamo, P., Pihlajamäki, H., Ojanen, T., Paunio, E., Bruun, N., Bärlund, J. C., Frerichs, S., Gozdecka, D., Havu, K., Hirvonen, A., Hurri, S., Juutilainen, T., Sankari, S., Lindroos-Hovinheimo, S., Liukkunen, U., Melander, S., Norio, J. & Korkea-aho, E.